Without question, I can always turn to Jackson ImmunoResearch secondary antibodies for ECL detection of any primary antibody! They produce great signal at low dilutions, last for years even through bad laboratory practice like repeatedly using the same tube every time, and come in a variety of species flavors. 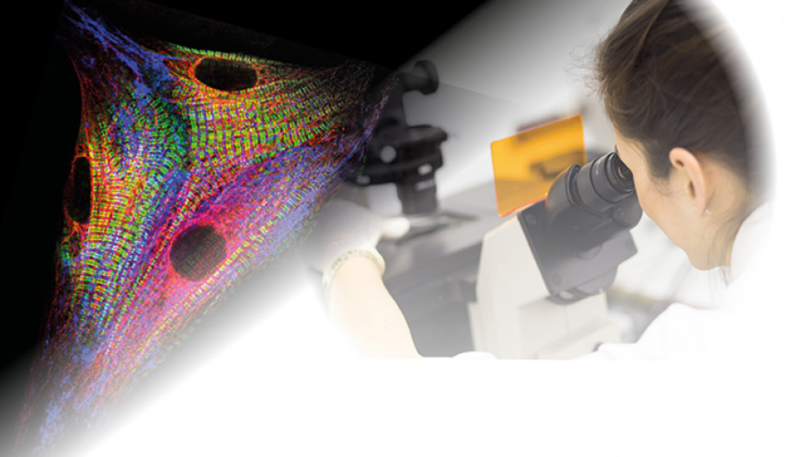 Our laboratory has standardized the majority of our ELISA assays using JIR secondary antibodies. These antibodies have been proven to be extremely reliable, stable, and consistent. When I order products we receive them the next morning which is very convenient. After years of use of Jackson's secondary antibodies, I am still entirely satisfied and I will continue to use those products that totally fulfill my needs. We only use secondary antibodies from Jackson ImmunoResearch whenever possible! Customer service is also excellent and the price point for their products is very competitive. 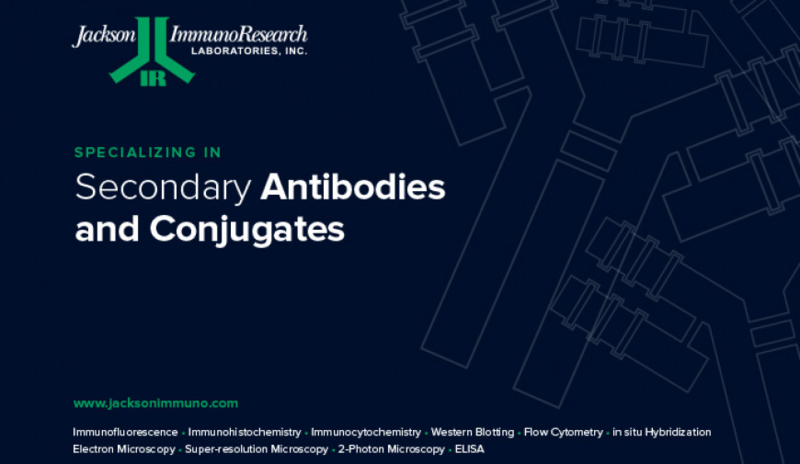 The secondary antibodies from Jackson ImmunoResearch are easy to handle, effective, very reproducible (even through batches) and have very low background. The ratio price/quantity is very good, as well as the customer and post sales services. I have used a wide variety of secondaries and Jackson ImmunoResearch has consistently been the best. The fluorophores are bright and stable and their selective (x reactivity removed) secondaries have always shown species specificity in multiple labeling. Not the cheapest, but the best. I've been using Jackson ImmunoResearch Secondary Antibodies since my graduate school days (33 years!) in my group's ELISAs and FACS work. Their reliability/consistency is outstanding. 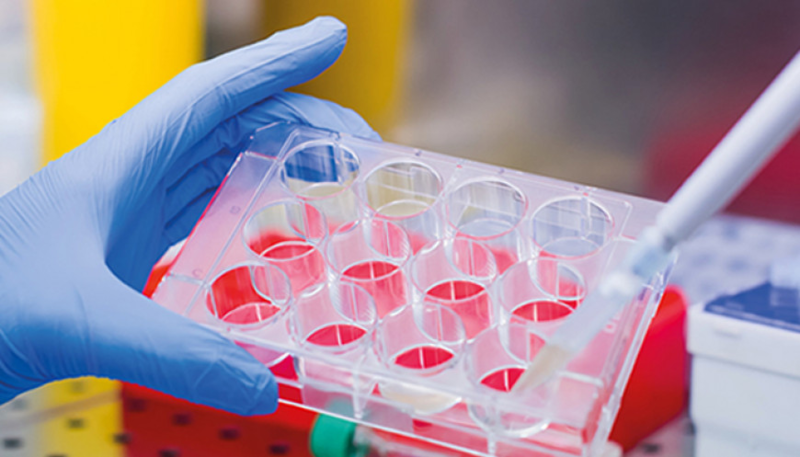 It is great to have a "go-to" vendor for this crucial component of many immunoassays. I have been using a bunch of different whole IgG Affinity-Purified Secondary Antibodies conjugated with different fluorophores. They are all easy to use under the standard protocol of immunohistochemistry. The working concentration is written clearly in the description sheet and they really work well. Each bottle of the secondary antibodies I bought from Jackson ImmunoResearch is worth the money and I would like to recommend others to buy the secondary antibodies from Jackson ImmunoResearch.